No matter what your role is in the grain industry, from operations to senior management, shifting trends, and innovations can affect you. So how do you stay updated and connected with all aspects of the industry? With GEAPS! The Grain Elevator and Processing Society (GEAPS – pronounced “Jeeps”) is an international professional association of individuals that work in the grain handling and processing industry. Since 1930 GEAPS has fostered leadership, innovation and excellence in grain-related industry operations. Our members began collaborating nearly 90 years ago to create and sustain safer, more efficient operations. We are a global network of industry professionals. 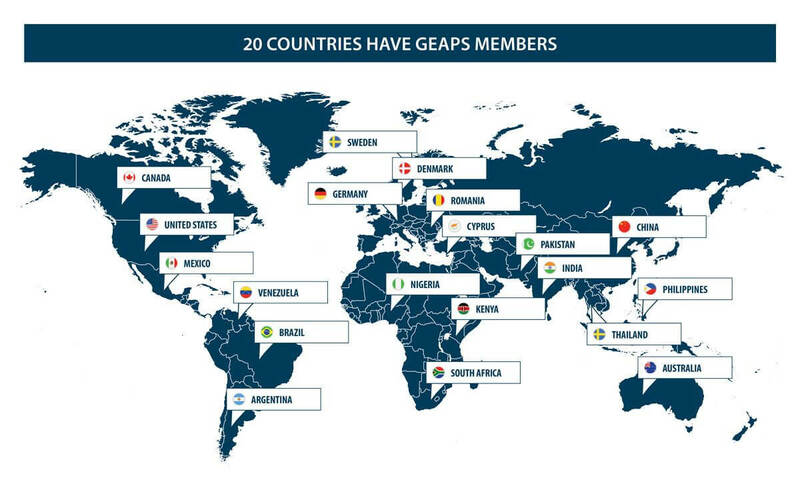 GEAPS has more than 2,800 individual members from 1,150 companies and organizations represented in over 20 countries. We are your knowledge resource. 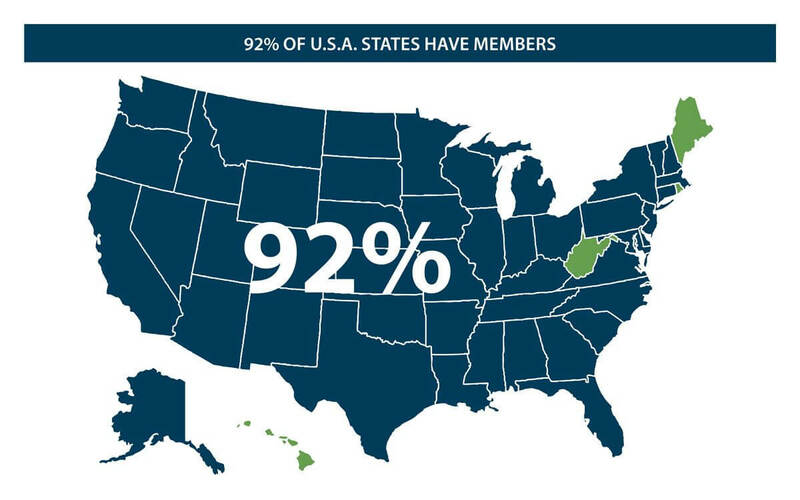 Whether it’s participating in online or on-site educational programs, browsing the resources on our website, or taking a facility tour as part of a chapter meeting, our members have access to a wide range of tools to build their skills. All grain industry companies need trained and skilled workers. GEAPS helps meet those needs by being a knowledge resource and offering training and leadership development opportunities. GEAPS can help you grow. You’ll have the opportunity to meet and explore a diverse network of colleagues and resources. 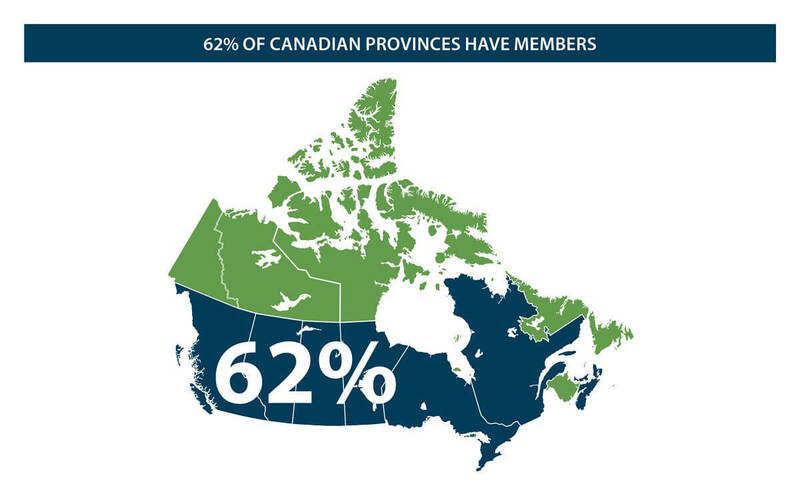 Members also connect with other members, suppliers and resources through our website, the In-Grain newsletter and DirectaSource print directory to find products, people and solutions. 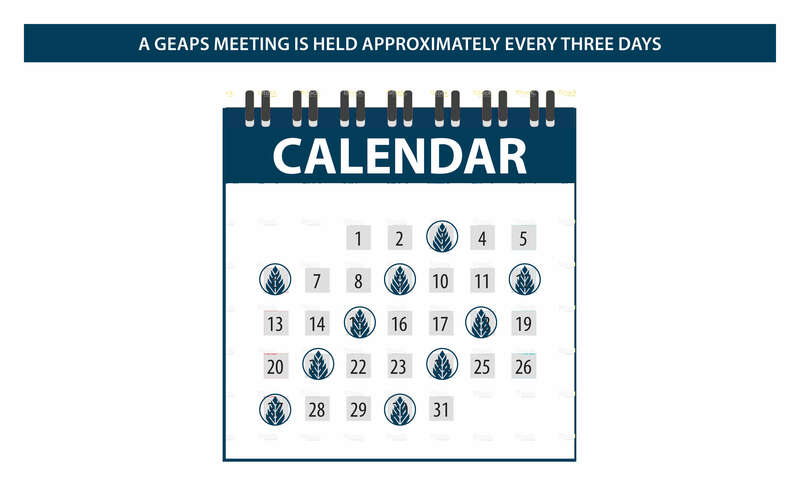 Joining GEAPS takes only a few minutes, so become part of the GEAPS professional community and start building your network, knowledge and career. "GEAPS helps me stay on top of the newest and most innovative concepts for grain operations and grain safety."